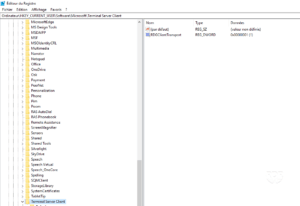 Your computer can not connect to the Remote Desktop Gateway server. 2. If the RDGClientTransport key exists, pass its value to 1, otherwise create a new REG_DWORD key named RDGClientTransport and set the value to 1. 3. 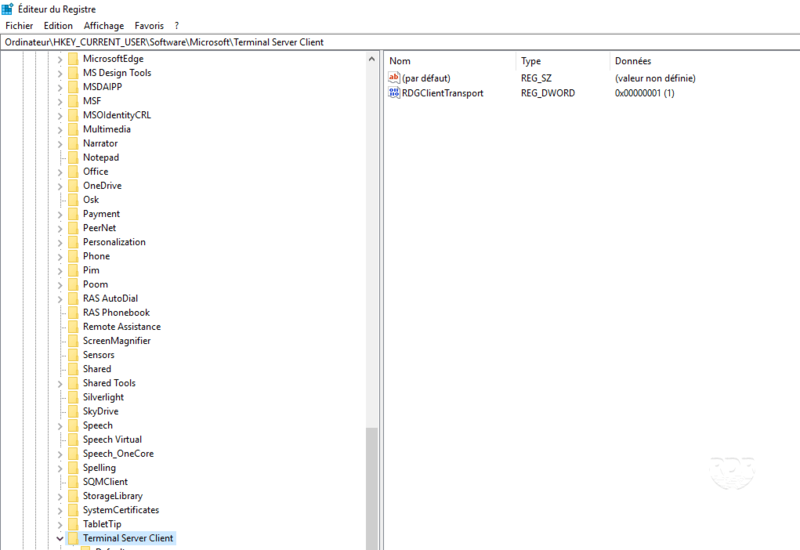 If your RDP client is open, close it and open it again. The problem should be solved.